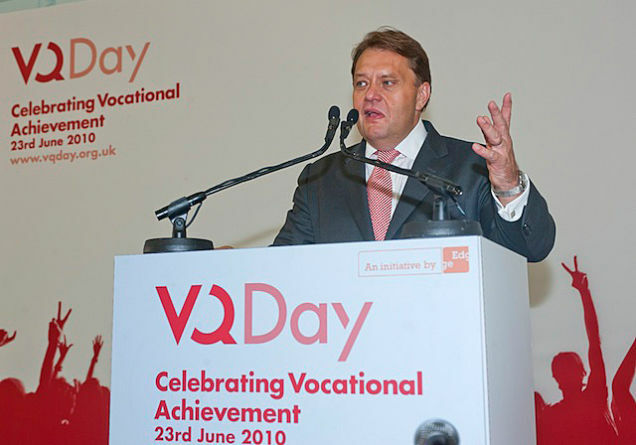 John Hayes, Britain's "further education minister," was just busted lifting parts of a speech almost verbatim from Wikipedia. It was probably a lesson to kids in how not to hide their blatant plagiarism? Hayes' speech: "in 1871, the first legislation relating to bank holidays was passed when the banker and politician, Sir John Lubbock, introduced the Bank Holidays Act 1871." Wikipedia: "In 1871, the first legislation relating to bank holidays was passed when Liberal Politician and Banker, Sir John Lubbock introduced the Bank Holidays Act 1871"